Unabridged CDs, 35 CDs, 44 hours Read by TBA They were teenagers when they first stumbled upon the horror. Now it is calling them back to Derry, Maine-a force they cannot withstand, an evil without a name. 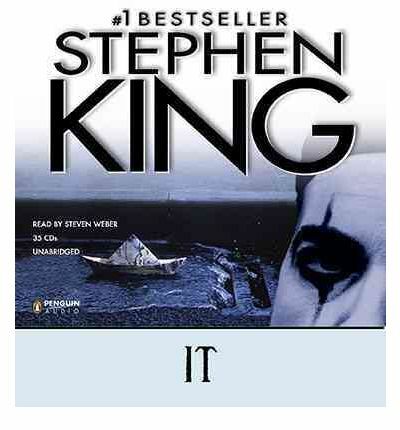 About the Author: Stephen King, the world's bestselling novelist, was educated at the University of Maine at Orono. He lives with his wife, the novelist Tabitha King, and their children in Bangor, Maine.